The realm of mechanical watchmaking is steeped in a lot of labourious handcrafts which tend to increase retail prices beyond what is defensible (to the wife or girlfriend) of the average consumer or for the young professional beginning his first real job. Thanks to Kickstarter and a handful of other watchmakers outside Switzerland, you can get a decently made, robust timepiece for $500 less. These watches definitely don’t break the bank while giving you a massive uptick in sophistication. The first contender hails from Japan. 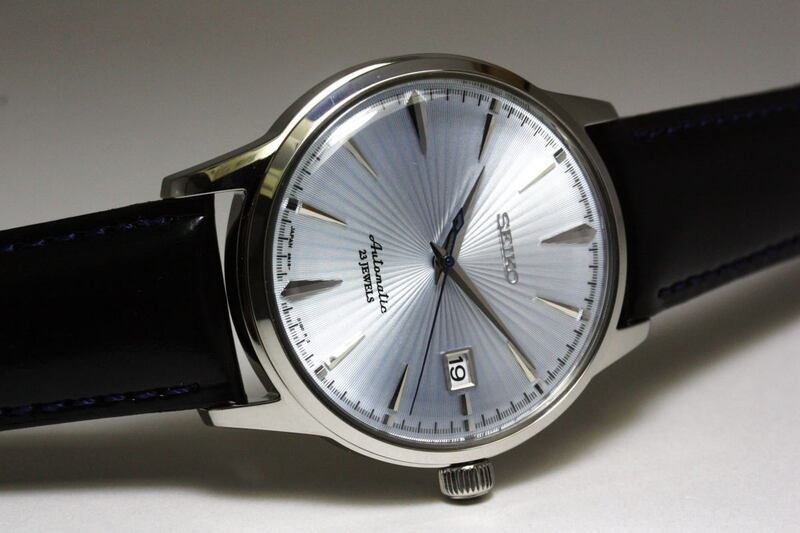 Seiko is quite notable for its highly customisable Seiko 5 and its haute horlogerie cousin – Grand Seiko. But beyond the shores of the Rising Sun, few are aware of a mid-tier collection called: Presage. The Seiko SARB065 is distinctive for its dressy aesthetic and dial replete with guilloche effect. 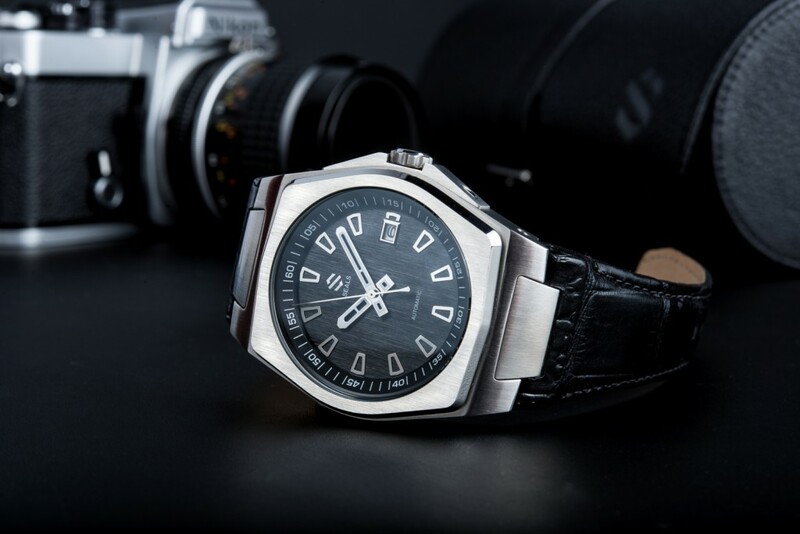 The result is a beautiful timepiece which looks high end to all but the seasoned collector. The Seals Watch Company model A comes with Italian calfskin leather strap with an Alsavel lining for comfort. 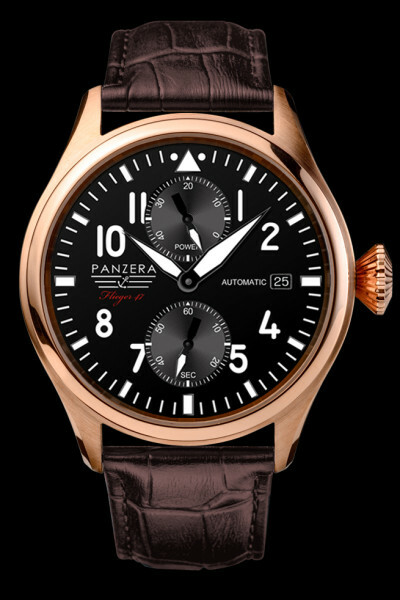 Panzera’s F47-07D Dornier is 47mm but sits comfortably on wrist thanks to slightly tapered lugs. 47mm mechanical handwound chronograph. Available to 2000 pieces only. Corniche Heritage 40 sports blue anodized dauphine hands similar to the blued steel hands found on high-end timepieces. Apologies. 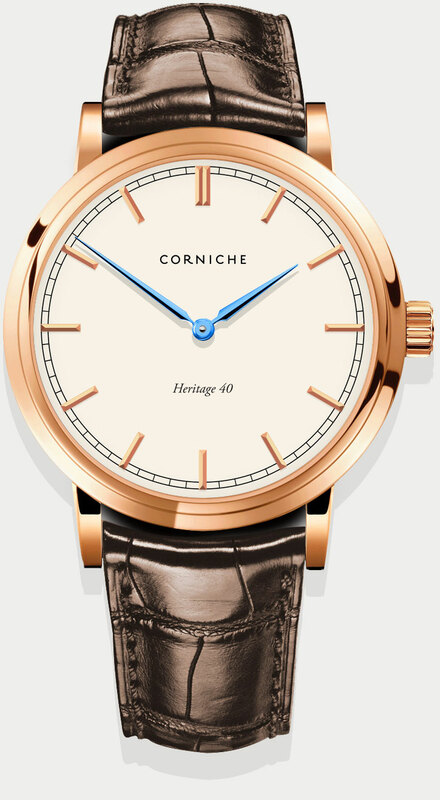 This isn’t mechanical, it’s quartz but Corniche’s Heritage 40 comes in at an affordable USD345 while bringing tons of high luxury class reminiscent of Vacheron Constantin’s Traditionelle (my favourite classic dress watch grail of all time). 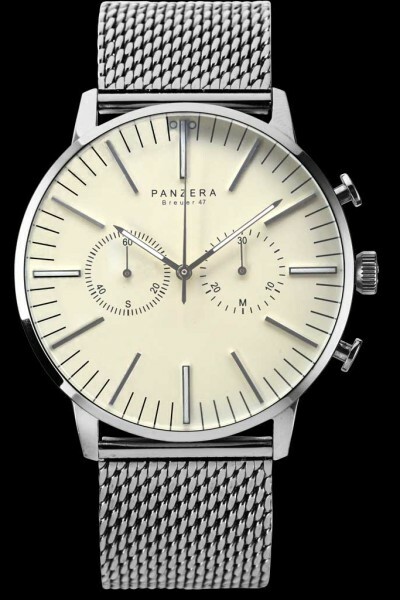 The model comes in different versions, in both rose gold and stainless steel – both featuring ceramic dials. The magnificent revamped case, with its mix of brushed and polished finishes, features curved lugs as well as hand-applied polished markers – both capturing reflections beautifully. Thanks for including our watch, it’s in good company, that is for sure.